What’s the future of radio? With all media seemingly destined to migrate to the Internet, where will that leave “radio,” as in that broadcast medium piped via invisible waves into a physical object with knobs and dials. And just what does the term “radio” mean these days? Is a podcast a form of radio or an Internet entertainment? A panel of guests from commercial and public radio joins us Monday to try to answer those questions and attempt to divine what lay in store for the most intimate medium. Here's a link to Larry Massett's seminal "A Trip to the Dentist" story. Nick van der Kolk recommends the following podcasts for your listening pleasure: Theory of Everything, 99% Invisible, The Memory Palace, The Truth, Fugitive Waves by The Kitchen Sisters, and basically all the podcasts that are part of the Radiotopia collective. Nick van der Kolk, creator/producer, Love+Radio. The program is part of the radio collective Radiotopia. The shorts on this week's VideoWest are all about radio. 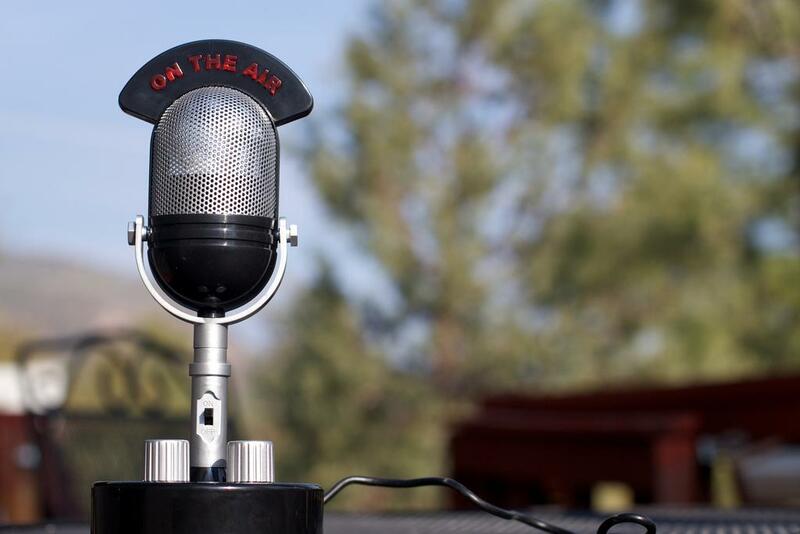 One is a profile from Utah filmmaker Scott Thornton about K-Talk, a quirky AM station broadcasting from a strip mall in the southwest corner of the Salt Lake Valley. We've also got another installment from Andrew Norton's This is Radio series. It features two of the pioneers in radio storytelling, The Kitchen Sisters.